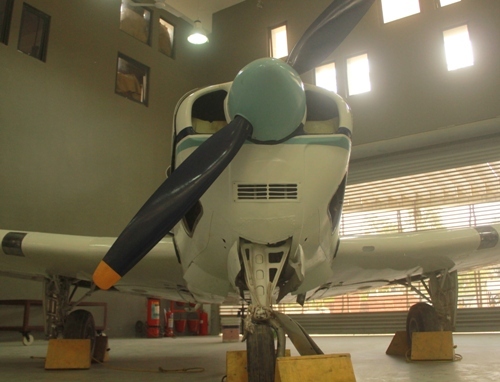 Best institute for aeronautical engineering in Chennai. The Department of Aerospace Engineering was started in the year 2010. 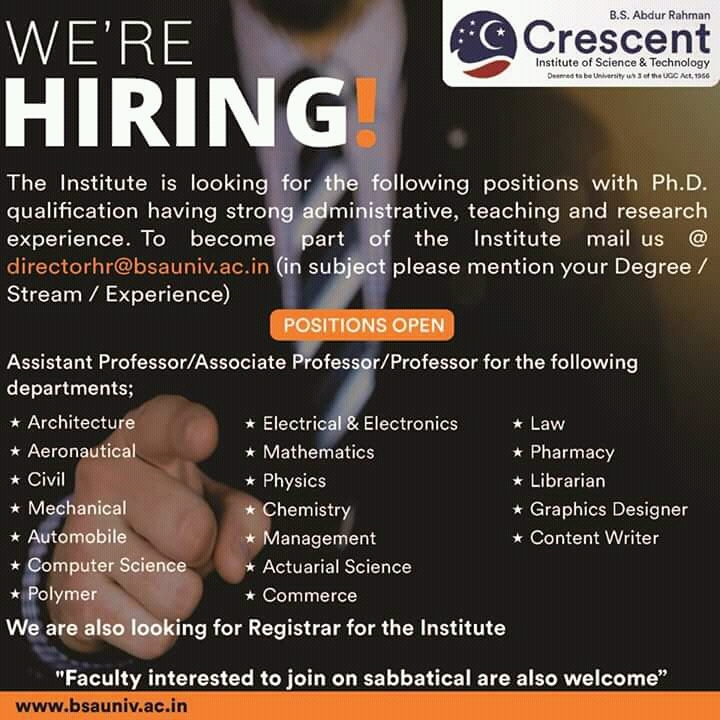 The Department offers a 4-Year full time B. Tech programme in Aeronautical Engineering and it has a team of well-qualified faculty members with rich industrial and academic experience. The broad professional experience of the faculty members bring a flavor and strength to research and development activities of the department. ICT enhanced teaching techniques are also used in the department to supplement the regular chalk and talk lectures. The B. Tech curriculum envisages five elective courses in addition to the courses on basic science, humanities, basic engineering and core aeronautical Engineering. The prescribed core courses cover important and exciting areas of Aeronautical Engineering including Aerodynamics, Aircraft Structures, Flight Dynamics, Propulsion, Avionics, Aircraft Design, Rockets and Missiles, Aircraft Systems and Instrumentations, and Aircraft Maintenance. As a part of the curriculum, the students are also given the best possible training in the modeling & simulation software packages that are widely used in Aerospace Industries such as CATIA, ANSYS, HYPER-MESH, and FLUENT. The students will also be undergoing practical classes in Laboratory Facilities of the department including Aircraft Systems Laboratory, Aircraft Structures Laboratory, Aerodynamics Laboratory, Propulsion and Aero Engine Laboratory, Simulation Laboratory, Aircraft Structures Repair Laboratory, and Avionics Laboratory. Department of Aerospace Engineering gives a broad multi-disciplinary education enabling the students to succeed in wide variety of careers including the design, manufacture, maintenance and management of Aerospace Vehicles including airplanes, helicopters, gliders, launch vehicles, missiles and unmanned aerial vehicles.